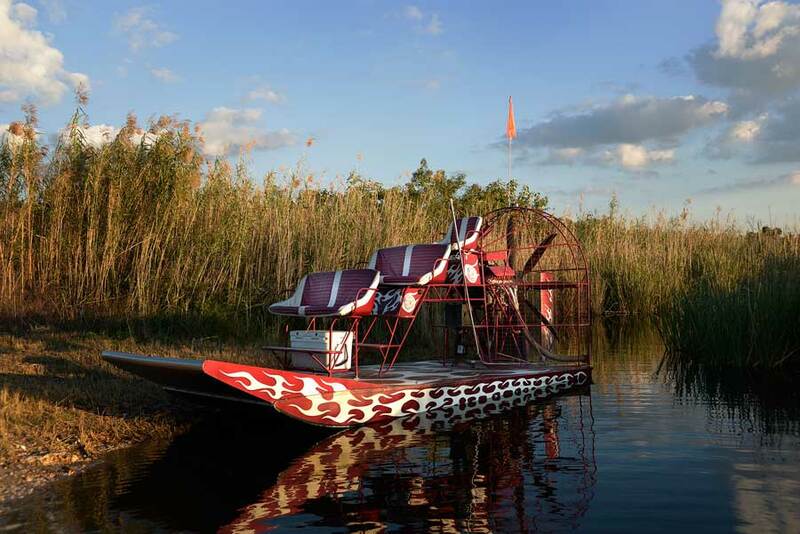 Airboat rides in the Everglades is an adventure you will not soon forget, however very educational. Experience it with the best because we are Licensed U.S.C.G. Captains who are true gladesman. We take pride in what we do and have the experience although we learn something new about the everglades every day. Join us today in the Everglades for a tour that will amaze you. Book your airboat ride in advance and get ready to have some fun on vacation. Contact us for directions, as well as information on our boat ramp from Ft Lauderdale Florida or contact us on our website. For more information on the Florida Everglades click here.